Throughout history, the uncertainties of life have driven people to seek counsel from prophets, seers, and oracles on everything from love to livelihood: people want to talk to their lost loved ones, heal old family traumas, find out about work, and determine what the future will bring. 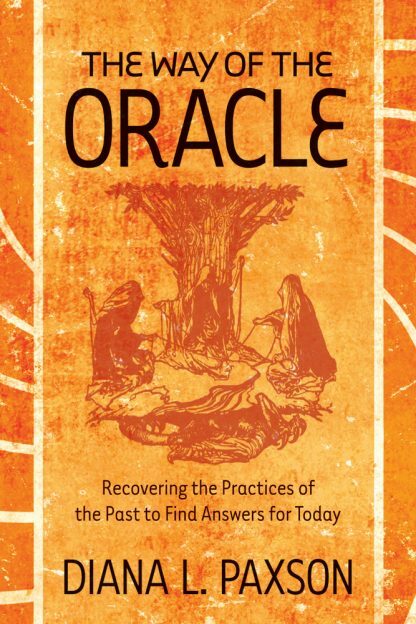 In The Way of the Oracle, bestselling author, scholar, and priestess Diana L. Paxson offers a broad overview of the traditions of famous oracles in history: from the pythia at Delphi, the son of Beor, the Irish druidess, and the Greenland v�lva, to today�s modern seers who are resurrecting ancient skills to serve their communities. Paxson identifies the core elements of prophetic practice, her belief in probability rather than predestination, and offers exercises and examples to demonstrate how anyone can be trained to do oracle work. Her methods focus on trance skills and improving communication between one�s unconscious and conscious mind to encourage selfknowledge and decision making. The Way of the Oracle introduces the practice of oracle work to a wider audience, and shows how exploring the potential of other minds can expand our own.